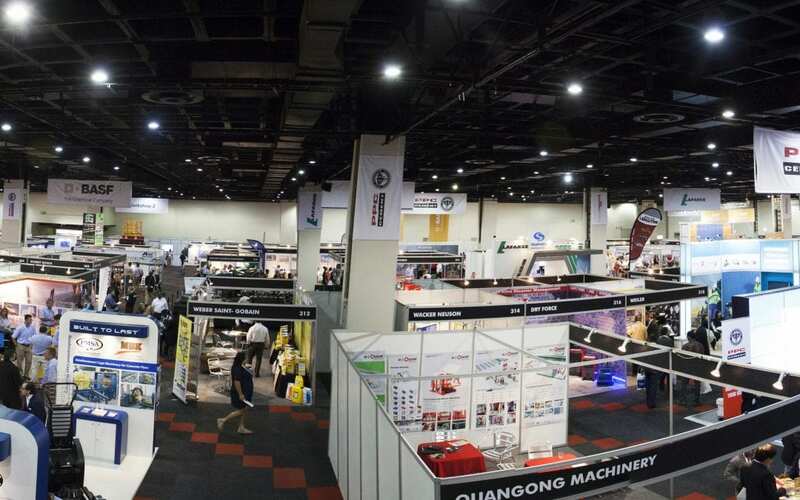 Exhibition organisers have their work cut out for them – by sheer virtue of an exhibition, it’s large-scale, requires intensive coordination and the entire setup of the event relies heavily on the venue. Meetings unpacks this further. When shopping for a venue for an exhibition, planning is imperative to determine what resources are needed. From here, you will need to establish between you and the venue what you have at your disposal to ensure that all your needs are met. “There are two very important aspects to planning an exhibition; the organiser and their responsibilities, as well as the venue and their services and commitments. At Gallagher Convention Centre, we prefer it if the organiser views us as their partner and we essentially become an extension of their organising team,” says Leniese van der Merwe, marketing manager at Gallagher Convention Centre. When it comes to venues and the technical requirements, most are equipped to provide the necessary on-the-ground support with either an on-site team or a preferred third-party supplier. It is generally more advisable to work with a service provider who is already familiar with the space and the infrastructure requirements as all things technological need to run as smoothly and as glitch-free as possible for the duration of the exhibition. A lot of the better-established venues already have the existing capacity available to provide a full turnkey solution for your event. Consider within this that many venues have an established network of service providers and experts or on-the-ground capabilities that may be able to offer preferential costs. “A venue that is familiar with exhibitionsand their requirements will try to better understandwhat the client requiresand suggest a more in-depth offering. Experienced venues offer exhibition organisers a network of pre-qualified suppliers at pre-negotiated rates. However, exhibition organisers are welcome to use their suppliers if they prefer to do so,” says Leniese. A lot of the large venues that were designed with the intention of hosting an exhibition have been around for many years. This has afforded them the opportunity to refine their value proposition to ensure they are able to host successful exhibitions. “Our oldest venues have been around for decades. The Johannesburg Expo Centre – the old Nasrec – was originally part of the Witwatersrand Agricultural Society and was based at the old Milner Showgrounds. It is over 100 years old!” notes Sue Gannon, director of the Exhibition & Event Association of South Africa. And newer spaces such as the Durban International Convention Centre, the Cape Town International Convention Centre (CTICC) – now in Phase 2 of its R550 million development – the Sandton Convention Centre, Gallagher Convention Centre and the Ticketpro Dome are all big enough to host major shows of the highest standards.